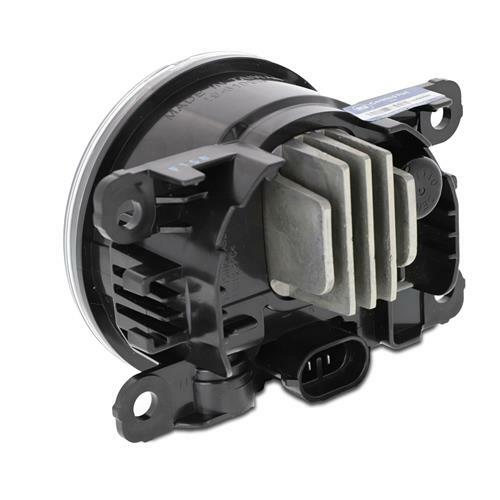 Replace the broken fog light assembly in your S550 with this high-quality replacement 2015-2017 Mustang LED fog light! Restore the function of your S550 fog lights with this direct replacement 2015-2017 Mustang LED fog light assembly! The low position of fog lights makes them vulnerable to rocks and other road debris. Often times the lenses get cracked or eventually oxidized. Replace your broken fog light with this high-quality replacement! 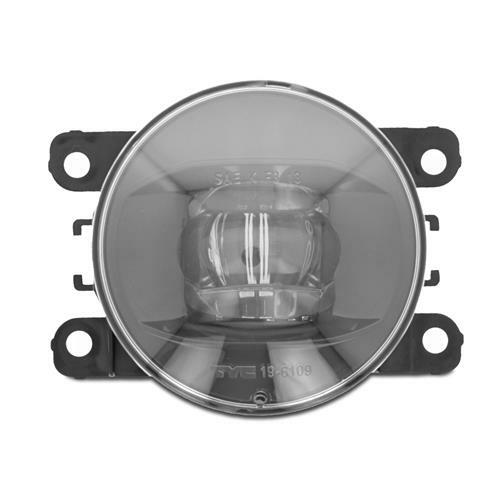 This fog light assembly comes complete with a new housing, lens, bracket and LED bulb which offers a simple, straightforward installation. 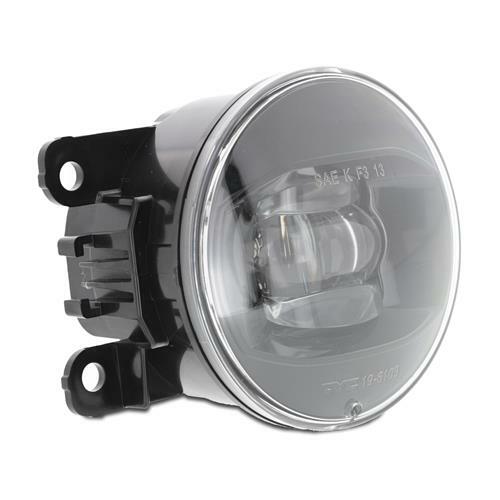 Your foggy and nighttime vision will be tremendously improved with the installation of this S550 fog light! This fog light assembly is for premium package Mustangs originally equipped with LED fog lights.